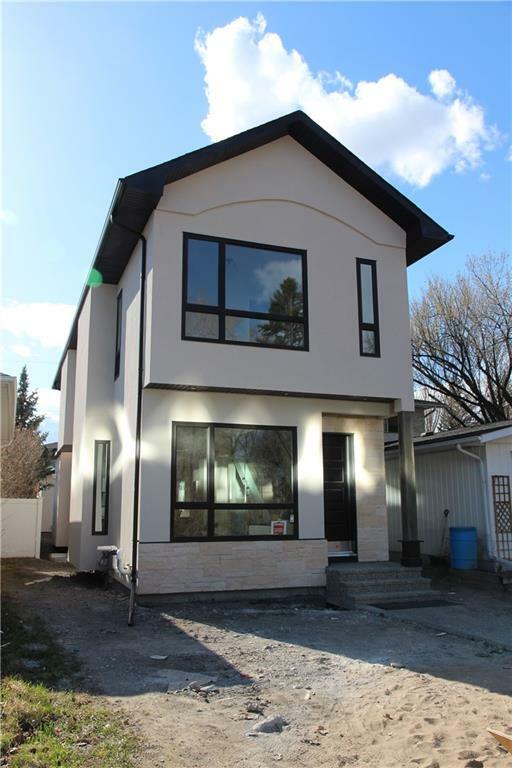 DESCRIPTION Incredible, new infill built by "Marwood Homes" located in the popular community of Mount Pleasant. 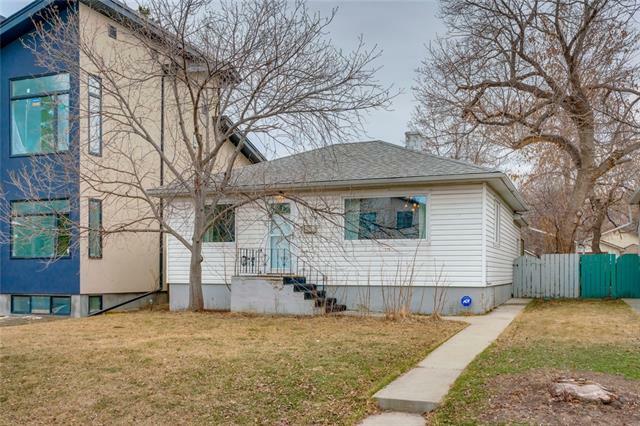 Tucked away on a quiet street with views and easy access into beautiful Confederation Park. This contemporary 3 +1 bedroom (lower level) home boasts over 2000 square feet of beautiful grey tones, white oak floors, incredible quartz island that seats four people while you cook in your custom kitchen. Rare floor plan that boasts two living areas on the main floor and even has a den/living room option upstairs. Basement is fully developed with 4th bedroom, bathroom, family room with lots of built in's, R.I. heated floors, great for entertaining! Master bedroom has soaring 12 foot ceilings, luxurious ensuite, walk-in with built in cabinetry and a view of park. This home was built by Julie Marwood which was a culmination of all her experience as a designer, architect and renovator over the last 19 years. Come view a fresh, new style of inner city living! Home for sale at 3213 4a ST Nw Calgary, Alberts T2M 3B4. 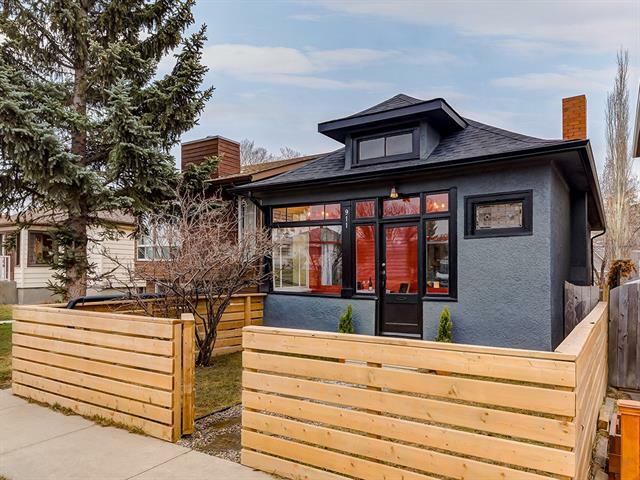 Description: The home at 3213 4a ST Nw Calgary, Alberta T2M 3B4 with the MLS® Number C4224920 is currently listed at $1,050,000.